The Lions started the season a success, going 9-4. After starting 1-3, this was a miracle. Matthew Stafford looked like one of the most clutch quarterbacks in the league, consistently leading fourth quarter comebacks. Yet, now, when the games have mattered most, they’ve failed to succeed. I reference the last two games – one where the Lions were limited to 6 points. The other where the defense allowed 42 points and the offense was severely lacking. Yes, for the last game, health can be used as an excuse. Darius Slay was out, so was Rafael Bush. 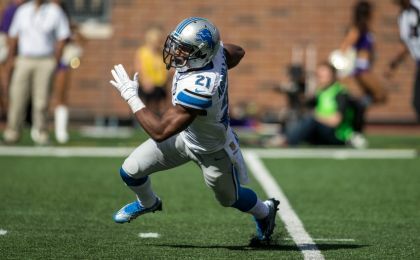 Theo Riddick and Ameer Abdullah have missed a lot of time. Yet, that is what the Lions have been reduced to – excuses. The refs have been against us. Health has been a factor. But good teams don’t make excuses. Good teams beat good teams. Looking at the Lions losses over the season, it’s a list of good teams, and some very bad ones. These losses include the: Tennessee Titans, Green Bay Packers, Chicago Bears, Houston Texans, New York Giants, and now Dallas Cowboys. The Giants and the Cowboys are playoff teams. If the Lions aren’t ready, if they’re not good, if they’re not the team they have been at various other points this season, so are the Green Bay Packers. And the Lions obviously haven’t been ready. They haven’t been good. In the last few games, they haven’t been the team they had been previously. 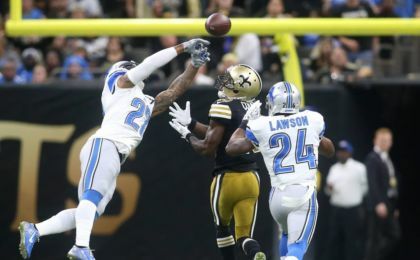 The Lions are good enough to thrash the New Orleans Saints. To beat the Vikings twice. To beat the Eagles back when they were good, to overcome the Washington Redskins. Yet here they stand, on the brink of elimination. It’s now likely either the division title, something the Lions haven’t won in 23 years, or a middling pick. Green Bay will be the most important game since 2014, when they made the playoffs as a wild card. The Lions lost that important game. So where does the blame lie? Whose fault is this collapse? The inability to win games matter? Would it surprise anyone that it’s in the guys who came from behind a lot this season. The two who were able to overcome fourth quarter deficits time and time again to win? 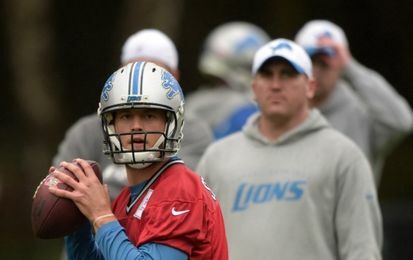 Yes, I’m talking about Jim Bob Cooter and Matthew Stafford. If one needs to blame anyone for the Lions poor performance in the last two games, it’s on their shoulders. The defense is not an excuse Stafford has made this season. He has gone out and won games sometimes in spite of the defense, sometimes, and this has often gone uncredited, because of the defense. 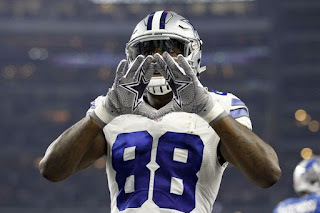 Yes, more credit must be given to the unit that allowed 42 points to a Cowboys team not playing for anything. Because they should be given an excuse – Slay and Bush are out. Levy is not the same, neither is Ansah. Yet they’ve become one of the best teams in limiting points. The Offense has only scored more than 27 points three times – Saints, Rams, Colts. Two of those are two of the worst defenses in the league. The other fell off near the end. Often, in the third quarter, the offense has gone missing. There’s a reason that the Lions have had to make 6 fourth quarter comebacks after leading at half time. That was against the Eagles, Bears, twice against the Vikings, Redskins, and Rams. Also, the Colts game required a last minute field goal. Also, in most of the Lions losses, they were tied or behind at half time. Which means the offense did not make the necessary adjustments to win those games. 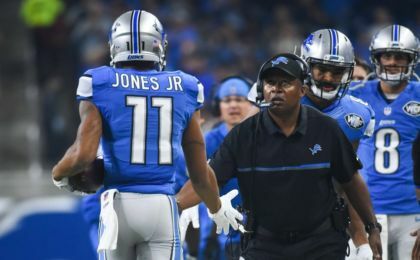 While it’s not just the fault of Jim Bob and Stafford – Jones has disappeared, and so too, at times, has Tate – a large part rests on their shoulders. So if you’re frustrated with the Lions, there’s a reason. There is no excuses for the Lions this season. The Lions shouldn’t have needed as many fourth quarter comebacks as they have made. So next time you say to yourself “huh, I wonder why the Lions lost that game” think about the reasons they would have won and look no further than Stafford and Cooter.